Learn about antique & vintage jewellery. The Learning Lounge is a collection of articles, interesting facts & information about all things jewellery, past & present. We answer questions & discuss antique & reproduction jewellery, natural & man made gemstones, jewellery techniques & more. You'll also find a comprehensive guide to birthstones, anniversary stones & jewellery eras. 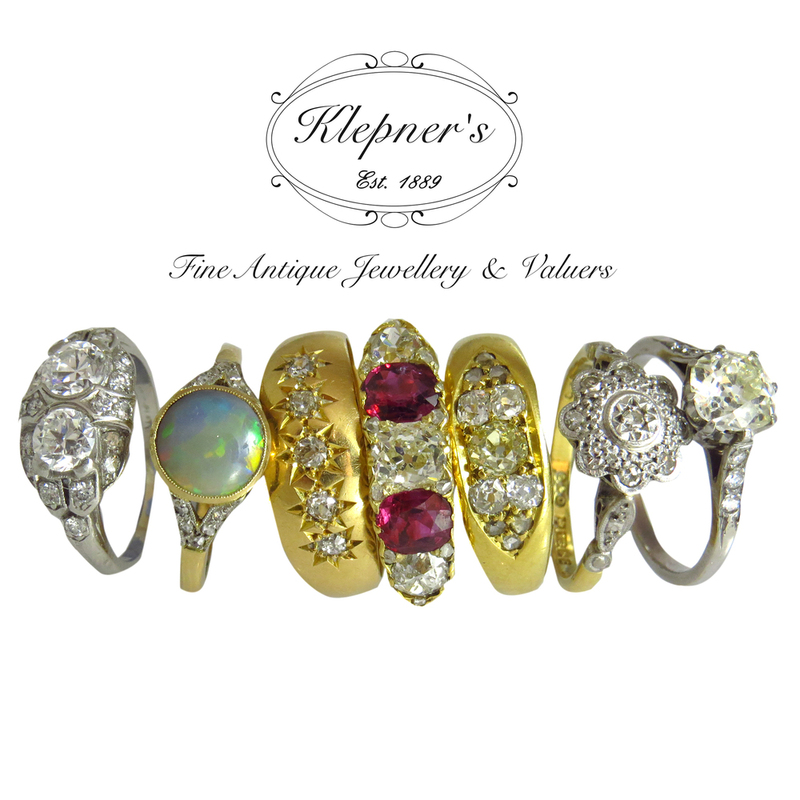 Join us while we explore various aspects of antique, vintage & modern jewellery. Join us while we explore the different eras of jewellery. A History of Mizpah & the sentiment behind it.